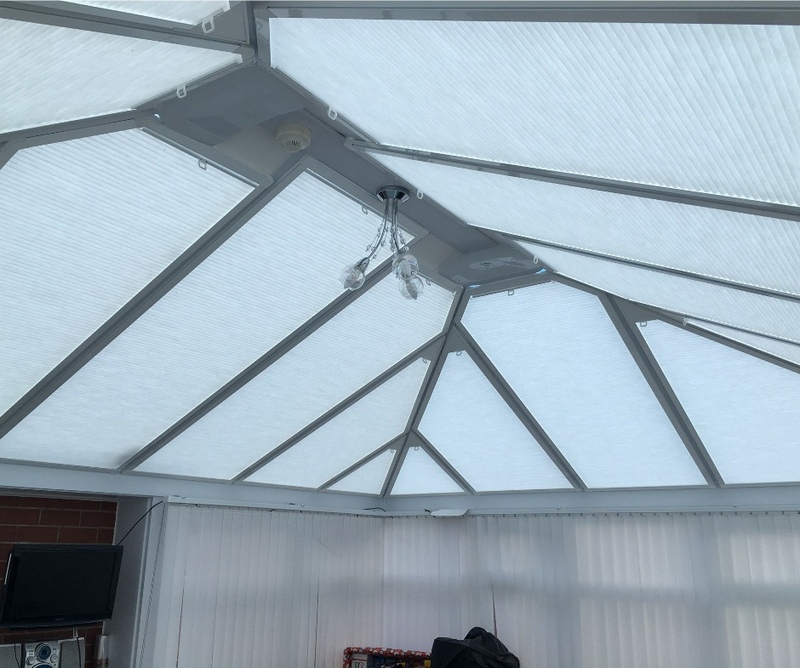 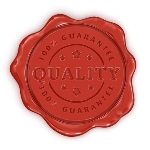 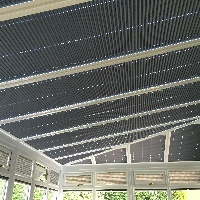 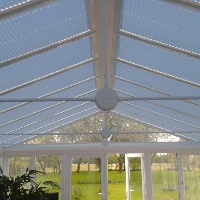 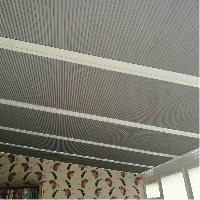 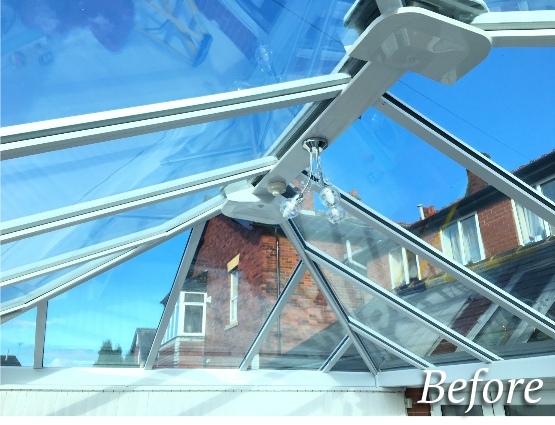 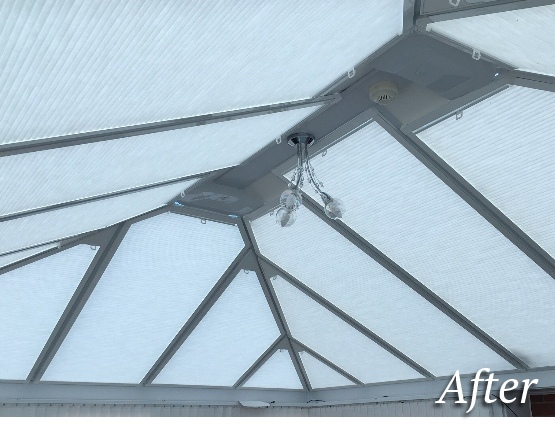 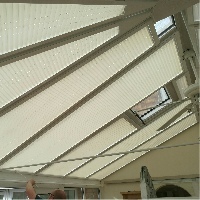 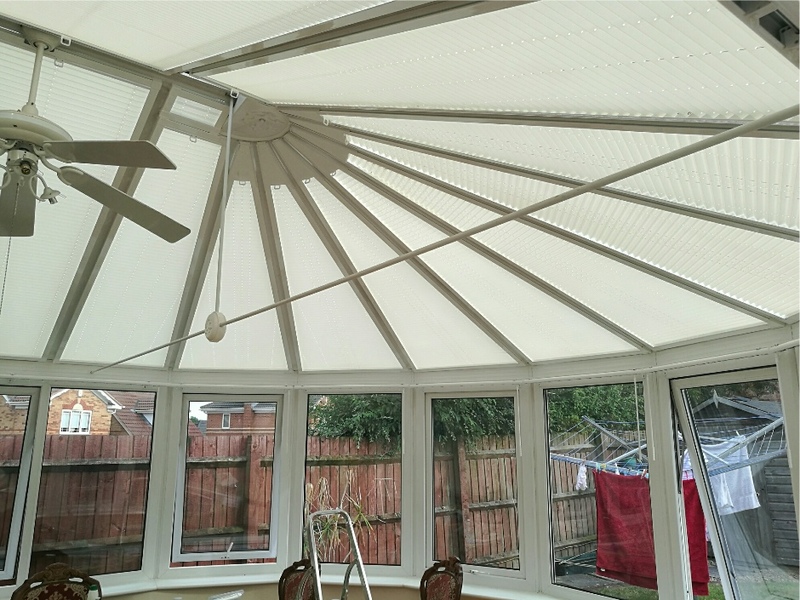 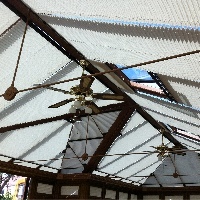 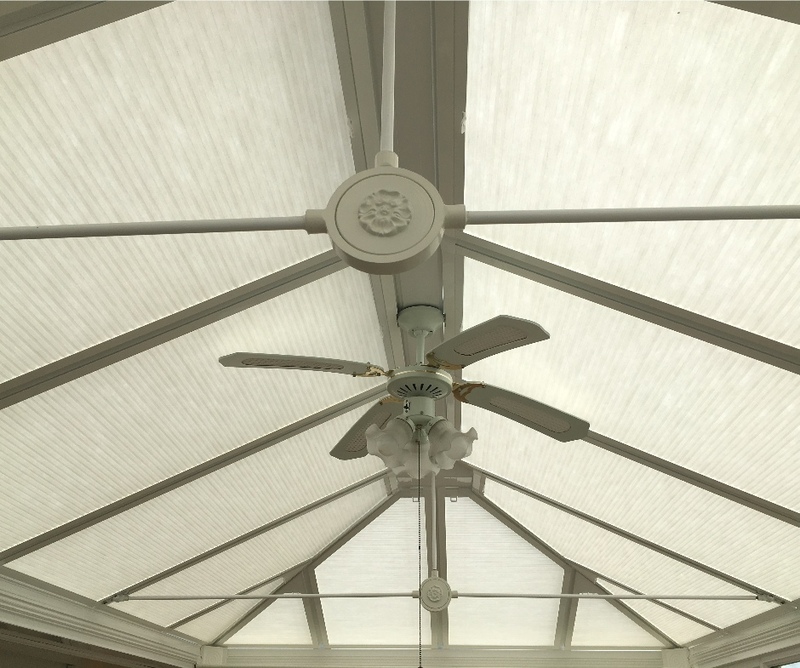 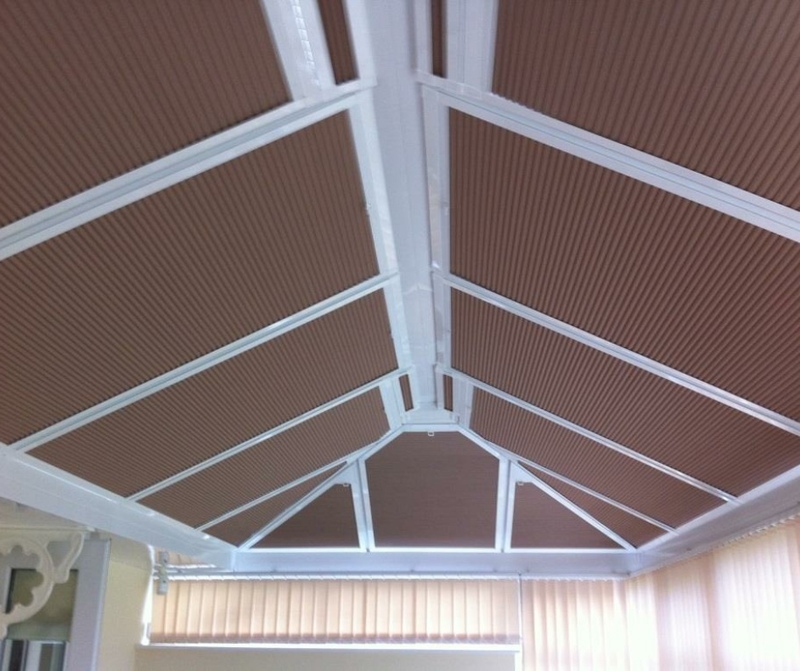 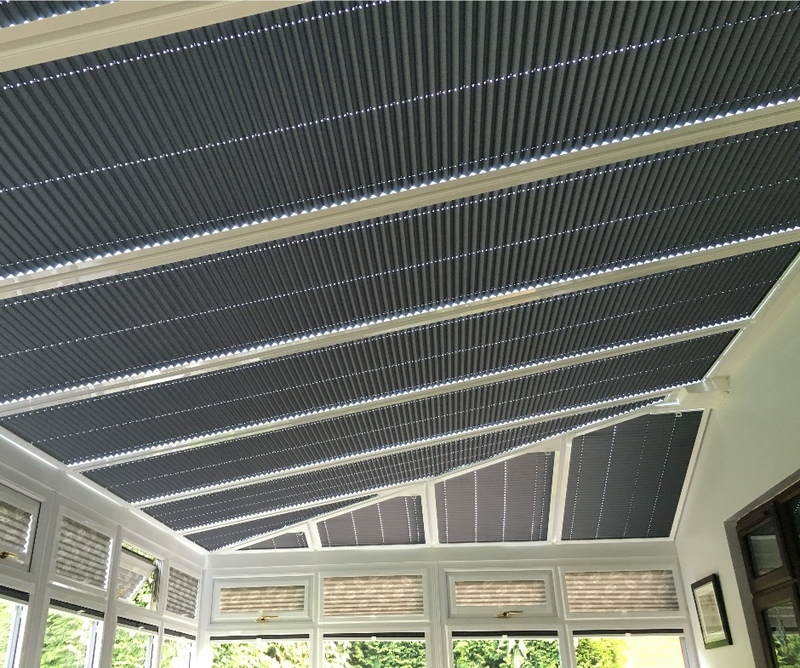 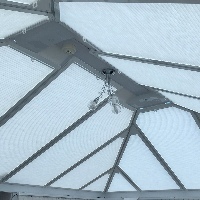 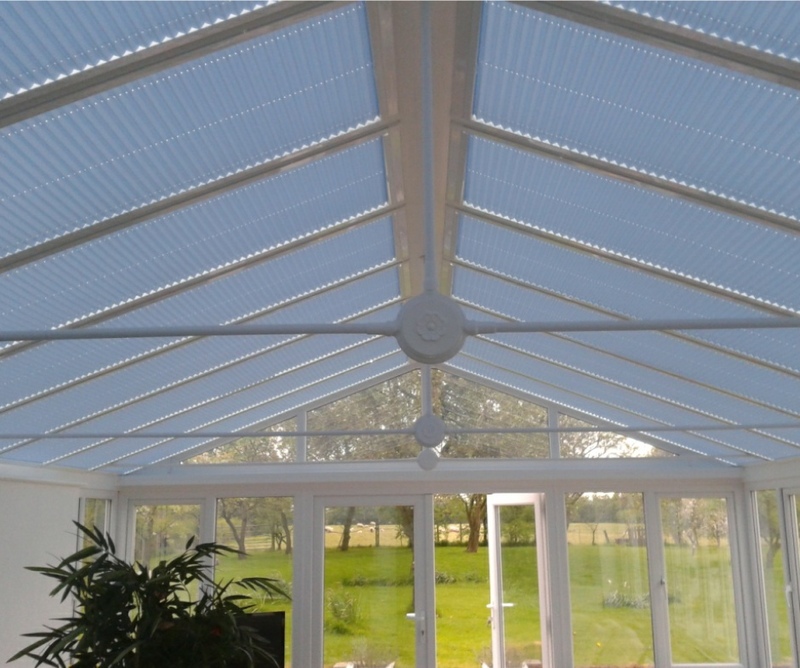 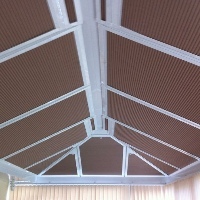 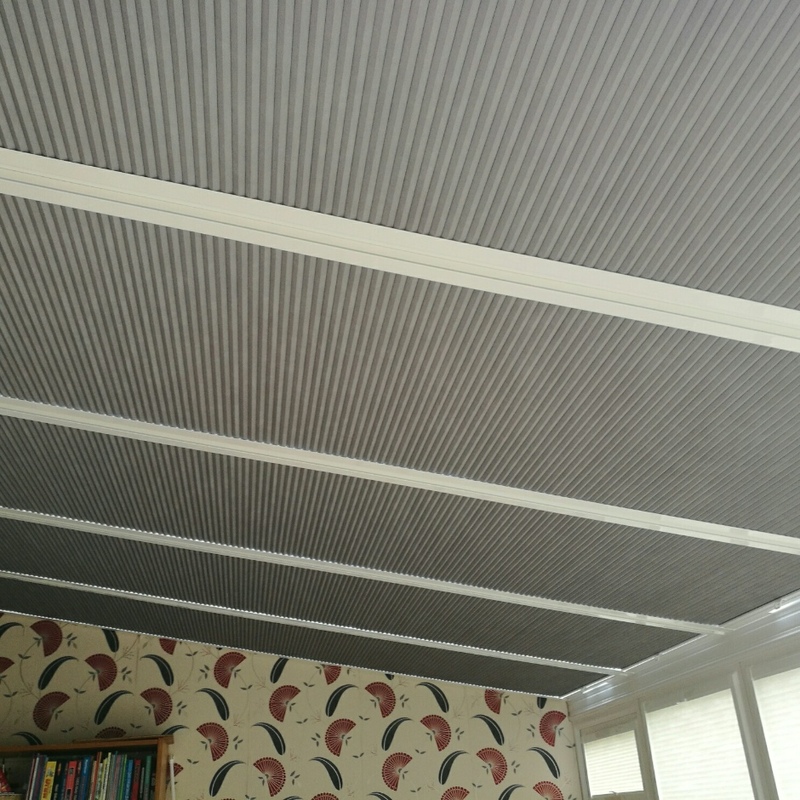 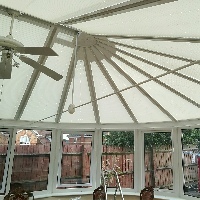 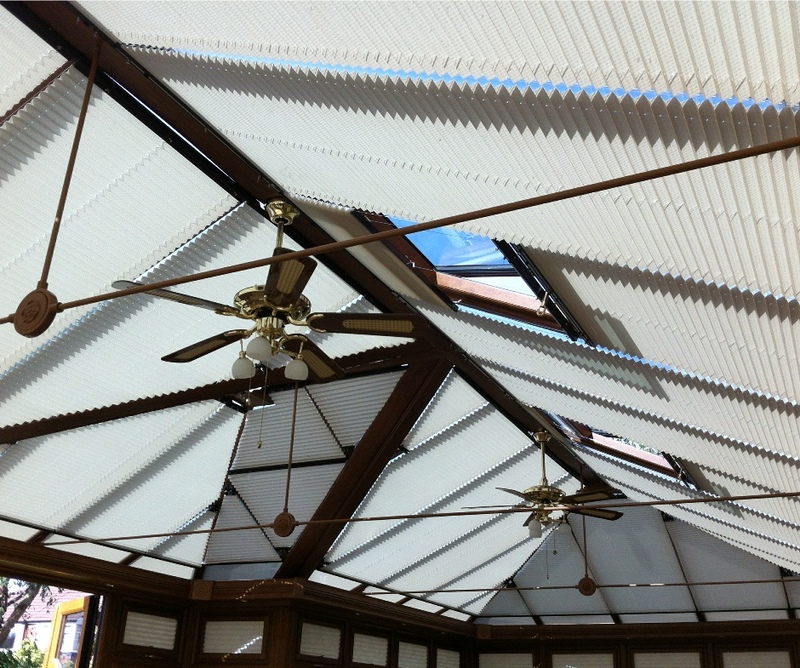 All Harmony Conservatory Blinds are covered by our no quibble 5 Year Guarantee. 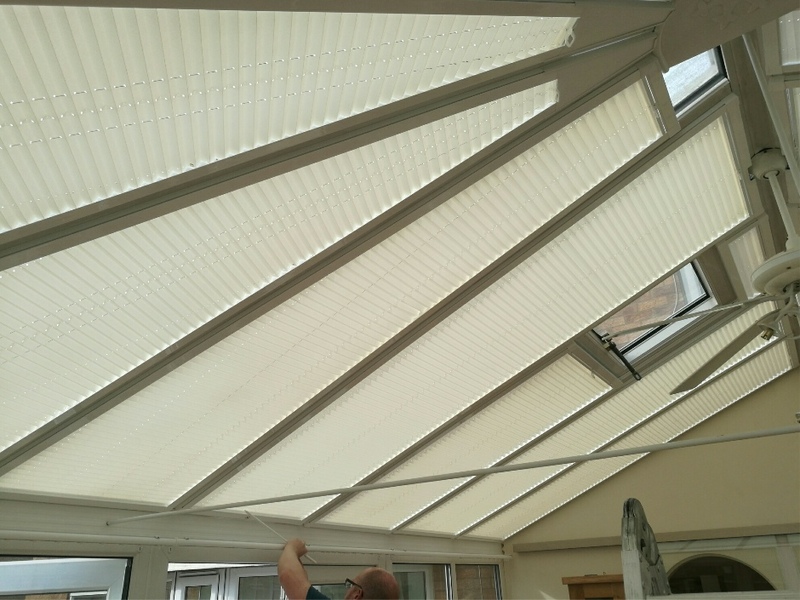 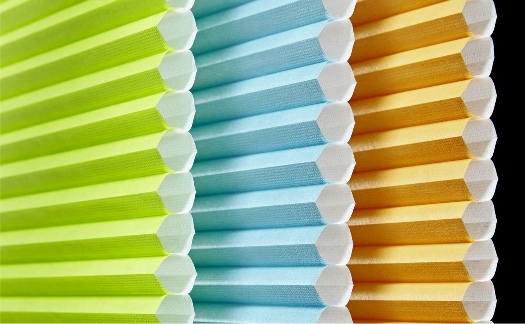 Should any of your blinds stop working or become defective, we will repair them if poosible or replace them with new blinds if they are beyond repair. 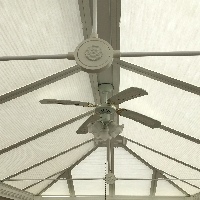 Peace of mind as standard.